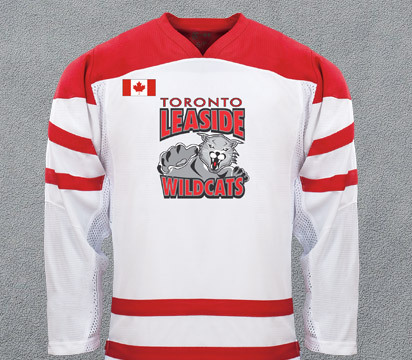 Hear about the deals and promotions first. 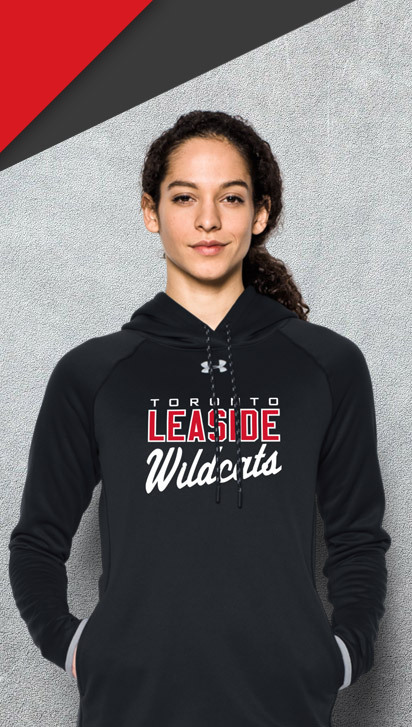 Sign up for the newsletter! 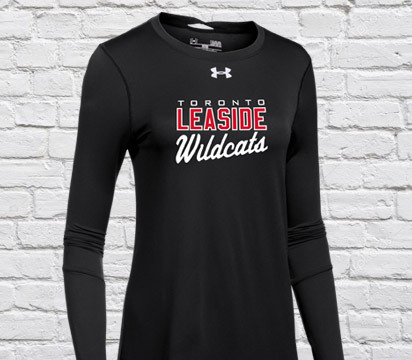 © 2019 Leaside Wildcats Webstore by Marchants All rights reserved.